Empire Zoysia is sometimes known as EZ grass, or easy grass. This variety is a versatile, adaptable lawn, well suited to Australian conditions. EMPIRE has performed well in both sandy and clay soil types, with aggressive growth from its runners and rhizomes. It can be mown with a standard rotary mower due to its ideal leaf width and open growth habit. Empire Zoysia has a deep root and rhizome system providing it with unmatched toughness. 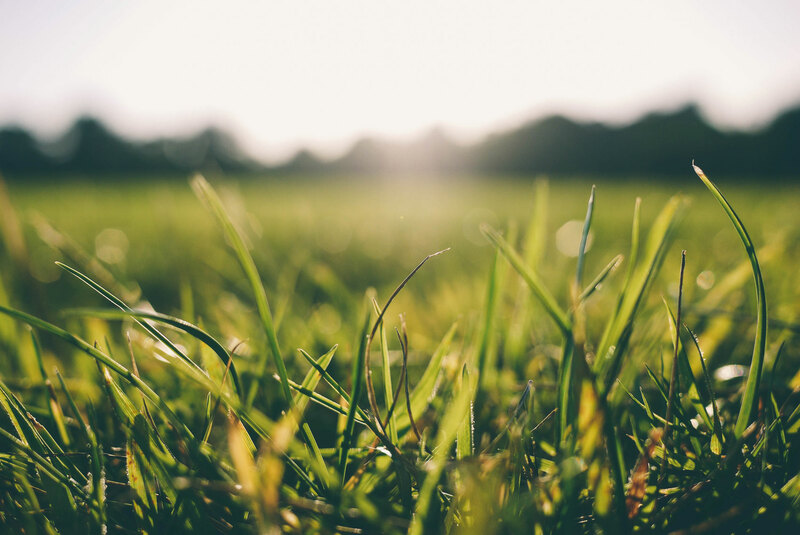 If you want a fast growing lawn fertilise, however if you want a slow growing, lawn that still wears well ad requires less mowing, simply limit the fertiliser. This turf allows you the choice of growth options – fast or slow. For most situations, yearly fertilising should be sufficient. If however, you have a higher wear area, then you will need to fertilise more frequently. Resistant to insects, diseases, weeds and drought. For more information on Empire Zoysia or our other turf varieties please contact us.